Are you a member of the Alumni Association?? 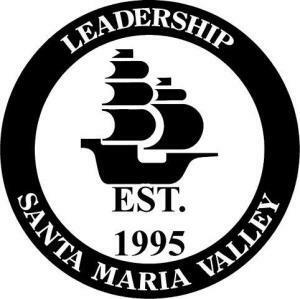 We are excited to introduce an opportunity to continue to build on the Leadership Santa Maria Valley experience by renewing or joining as an alumni member. Together, and more than 300 strong, we can promote and continue LSMV’s mission to create and foster future community leaders. This prestigious leadership development program founded in 1995 expands the community’s civic leadership pool, on the premise that citizens with an in-depth knowledge of the community will become better leaders with better ideas and will make better decisions. Please consider joining this great organization. If you have questions or wish to enroll, please contact LSMV Program Director Terri Oneschuck at (805) 925-2403 x 824 or terrio@santamaria.com.